Wishing you a joyous celebration of your traditions for welcoming the light back! I'm proud that two of my photographs are included in the Seeing Red online exhibition at Don’t Take Pictures magazine. 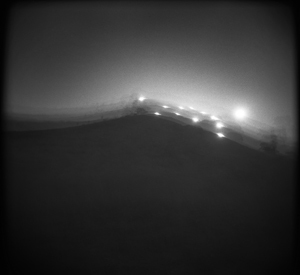 I'm honored that my photograph, In this silence I hear your voice, is included in the November issue of Light Leaked. 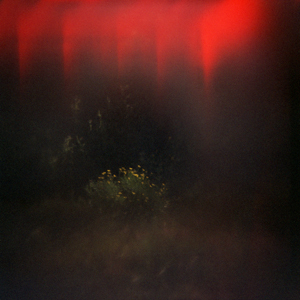 The theme of the issue is Flawed Beings, a collection of photographs that consider the process of being human and of creating art as a discovery of beautiful flaws that morph into our work and lives - photographs in which imperfections of the subject, camera, or technique are highlighted as an integral part of the image. The juror for Flawed Beings was Michael Kirchoff, photographic artist, Founding Editor at Catalyst:Interviews, and Editor in Chief at Analog Forever Magazine. The online exhibition is available now; a print zine is in preparation. I'm pleased and proud that my photograph, “From darkness we find each other,” from the series Where you are, is included in the exhibition Bay Area Big Shots: The Bay Area’s Best Photographers. Bay Area Big Shots is the first-ever juried exhibition of the East Bay Photo Collective, a community of photographers working together to provide facilities, education, inspiration, and community to East Bay photographers. Bay Area Big Shots runs from November 1 through December 29, 2018. There will be an opening reception on Thursday, November 1; a mid-show reception on Thursday, December 6 from 6:00 - 8:00 p.m, and a closing reception on Saturday, December 29 from 6:00 - 8:00 p.m. 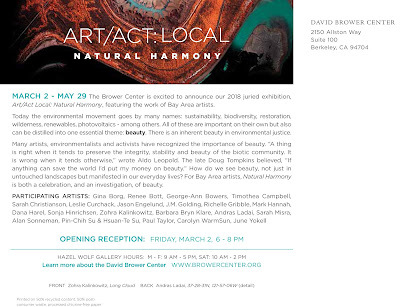 The exhibition is hosted by Panorama Framing, located at 3350 Grand Avenue, Oakland CA, and reachable by phone at 510-629-1918. 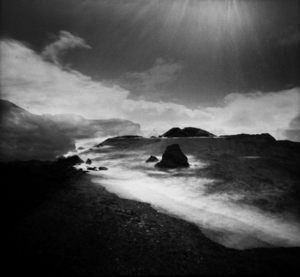 Bay Area Big Shots was juried by the East Bay Photo Collective's board of directors. 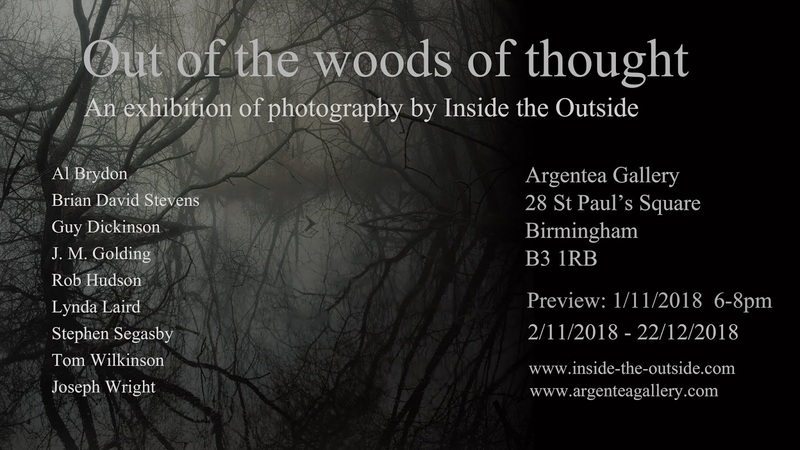 Out of the Woods of Thought opens on November 1 at Argentea Gallery in Birmingham, UK. 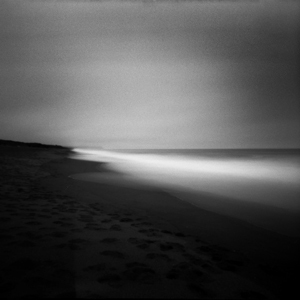 I'm honored and delighted that three photographs from my series, Transitional landscapes, are included. The exhibition runs through December 22, 2018. The gallery is located at 28 St. Paul's Square, Birmingham, B3 1RB, UK, and can be reached by phone at +44 (0)121 236 5444. There will be an opening reception on Thursday evening, November 1, 2018, from 6:00 - 8:00 p.m.
Out of the Woods of Thought is an exhibition of Inside the Outside, a "landscape photography collective mediating the liminal space between the world before us and within." 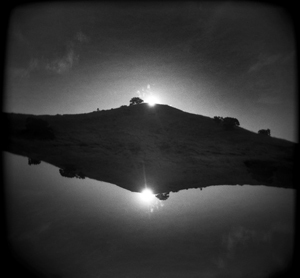 They are "a diverse group of photographers that share an awareness of that [transformative] potential [of both being in and representing the landscape] and for whom it has become an essential element of their work. 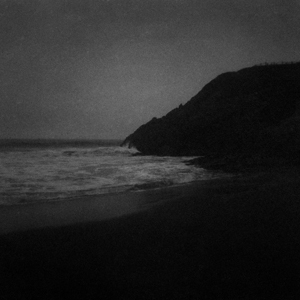 It is a question they commonly explore, but in highly individual and personal representations of the land around them." I'm delighted and honored that my photograph, “At the frontier of the known world,” is included in Wobneb Magazine’s inaugural online exhibition. The exhibition, titled Sense of Place, includes diverse and beautiful photographs from North America, Europe, Asia, the Middle East, and Australia, and a thoughtful essay by photographic artist Rob Hudson. It is also available at medium.com. Out of the Woods of Thought - sneak preview! I'm proud and delighted that my photograph, "In the heart of the dream," is included in the exhibition Open Call 2018 at PhotoPlace Gallery. The show runs from October 3 through November 3. PhotoPlace Gallery is located at 3 Park Street, Middlebury, VT 05753, and can be reached by phone at 802-388-4500. An exhibition catalogue is available from the publisher in both hardcover and softcover. The juror for Open Call 2018 was photographic artist Douglas Beasley, who works on fine-art commercial projects around the world, and is founder of Vision Quest Photo Workshops and owner and publisher of Shots Magazine. 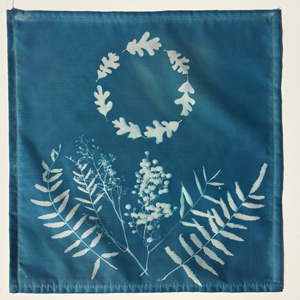 World Cyanotype Day is tomorrow, September 29, 2018. Cyanotype is one of the first photographic printing processes, invented in 1842 by Sir John Herschel. From September 29 through October 28, 2018, there will be an exhibition in celebration of World Cyanotype Day at A Smith Gallery, located at 103 North Nugent Avenue, Johnson City, TX 78636. The exhibition then moves to the New Orleans Healing Arts Center at 2372 St. Claude Ave, Suite 260, New Orleans, LA 70117, for a PhotoNola exhibition that runs from December 7, 2018 - February 13, 2019. The exhibition, titled "Diversity/Us," consists of 12” x 12” flags created using cyanotype process, strung together and and hung in the gallery, representing the amazing diversity and commonality of us. 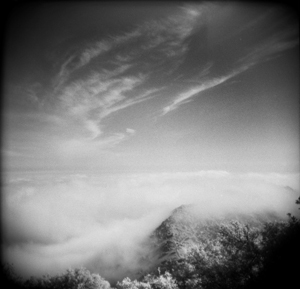 My series, Transitional landscapes, is currently featured on All About Photo. All About Photo includes resources for photographers and others who love photography (such as galleries, exhibitions, and photographic labs), and a showcase platform for artists. Work from my series, Notes from the edge of nowhere, is included in the new book, Seeing in Sixes. 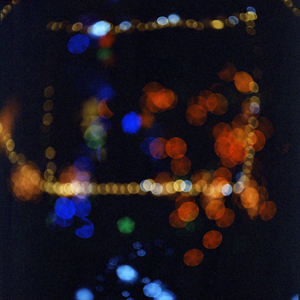 Published by Lenswork, Seeing in Sixes is a juried selection of 50 six-image series of photographs. …I see these small projects as a visual cousin to the haiku or six-word story — a compact expression of a single nature, possibly a story, definitely a theme, held together stylistically, and making a whole that is greater than the sum of its parts. Tight, distilled to the essentials, impactful, deeper than what is possible with a single image. 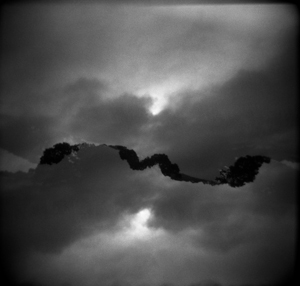 In 2016, editors Brooks Jensen and Maureen Gallagher decided to create a vehicle for presentation of six-image projects, and published the juried book Seeing in Sixes. They published a second volume in 2017. The upcoming book - to ship in late September, 2018 - is the third annual volume in the series. If the first two volumes are any indication, it promises to be a beautifully printed selection of diverse and fascinating contemporary photographs. Somerville Toy Camera Festival review at What Will You Remember? 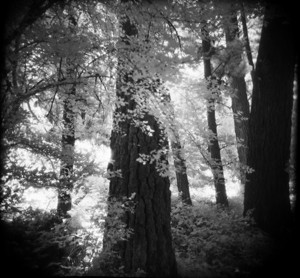 My photograph, “Before you knew where to look,” is featured on Elin Spring’s review of the Somerville Toy Camera Festival at What Will You Remember? (It’s on the Festival home page, too, and in this review on WBUR). The review at What Will You Remember? includes several of the wonderful and diverse images at all three festival venues. 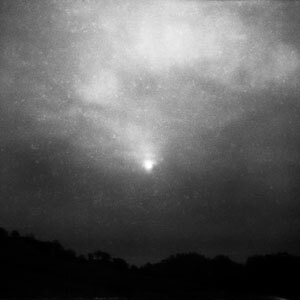 I'm proud that my series, Where you are, is currently featured on the Inside the Outside website. Inside the Outside is a "landscape photography collective mediating the liminal space between the world before us and within." They are "a diverse group of photographers that share an awareness of that [transformative] potential [of both being in and representing the landscape] and for whom it has become an essential element of their work. 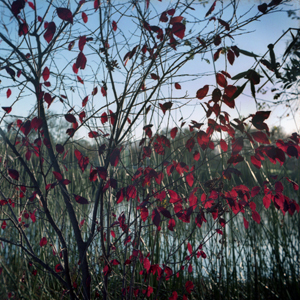 It is a question they commonly explore, but in highly individual and personal representations of the land around them." 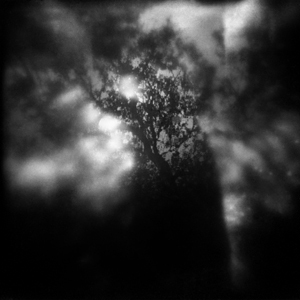 I'm delighted and honored that three of my photographs are included in the Somerville Toy Camera Festival exhibition. 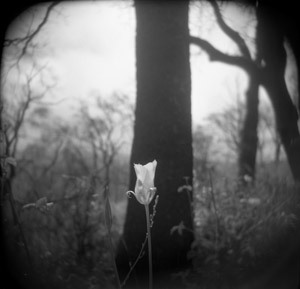 The Somerville Toy Camera Festival includes exhibitions at the Nave Gallery, Brickbottom Gallery, and Washington Street Gallery. 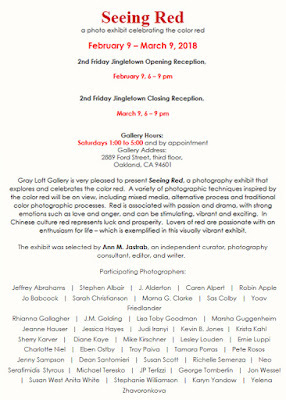 My photographs are in the Brickbottom Gallery exhibition, located at 1 Fitchburg Street, Somerville, MA 02143. The exhibition runs from September 6 through October 13, with an opening reception on Saturday, September 8, from 5:00 - 7:00 p.m. 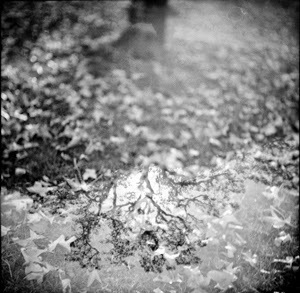 The juror for the Somerville Toy Camera Festival was fine art photographer and educator Jennifer Shaw. My photograph, Canopy, is included in Elevate, the Adobe Art Gallery's inaugural fundraiser and silent auction exhibition. The exhibition runs from August 11 through September 29, 2018, with a preview reception on Saturday, August 11, from 1:00 - 3:00 p.m. and a silent auction and closing reception on Saturday, September 29, from 1:00 - 3:00 p.m. The Adobe Art Gallery is located at 20395 San Miguel Avenue, Castro Valley, CA 94546. Proceeds of the exhibition will go towards upgrading exhibition walls and gallery lighting. Three of my photographs are included in the group exhibition Land, Sea, Air at F-Stop Magazine (issue #90, August-September). I encourage you to view the range of interpretations of the theme at F-Stop's website. 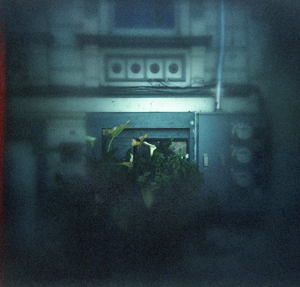 RayKo has closed, but the annual Plastic Camera Show lives on! The exhibit celebrates "[b]eautiful prints from less-than-gorgeous cameras" - cameras that are as "obsolete, flawed, and lo-tech" as possible. 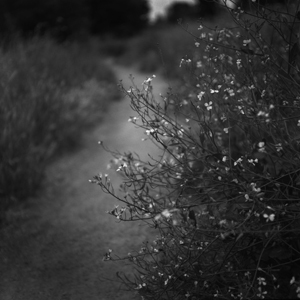 I'm honored and happy that my photograph, "Trail and contrail," is included in the Silicon Valley Plastic Camera Show at Santa Clara University. The exhibition runs from July 13 through October 19, 2018, with a reception on Friday, October 12, 2018, from 6:00 - 8:00 p.m. It is located at Santa Clara University's Art and Art History Department Gallery, Edward M. Dowd Art and Art History Building, 500 El Camino Real, Santa Clara, CA 95053, and can be reached by phone through 408-554-4000. 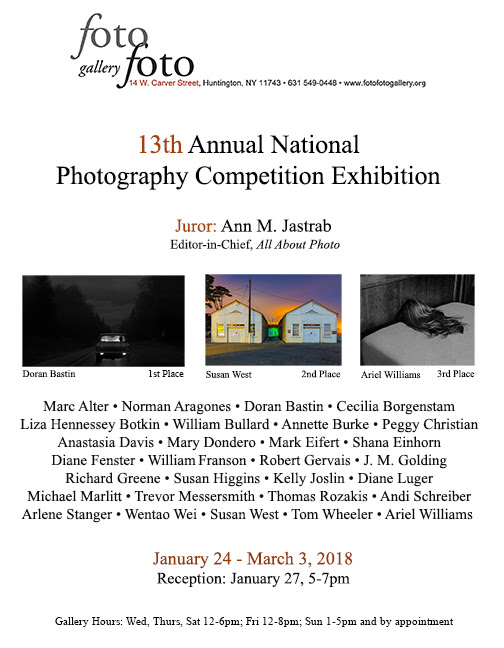 The juror for the Silicon Valley Plastic Camera Show was fine art photographer, master printer, educator, and curator Ann M. Jastrab. I'm proud and delighted that my photograph, "If I could come home", is included in the exhibition Revived With Light at the Bath House Cultural Center. The Bath House Cultural Center is located at 521 E. Lawther Dr., Dallas, TX 75218. 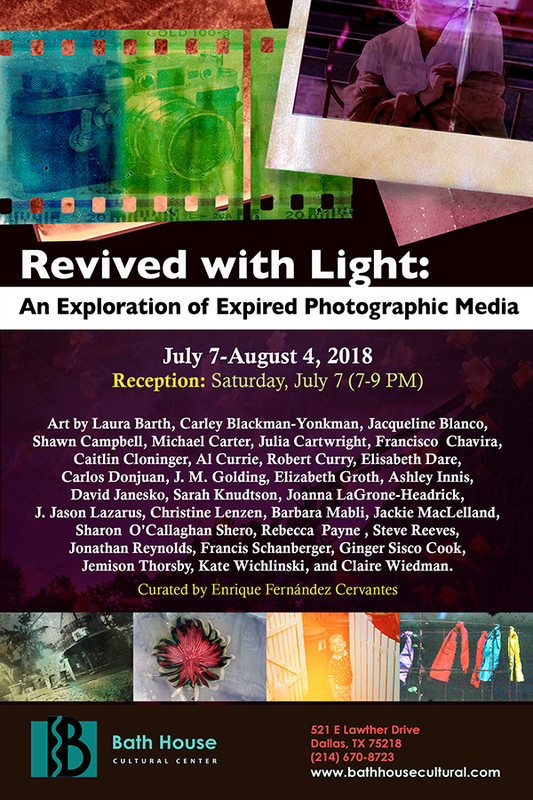 The exhibition runs from July 7 through August 4, 2018, with an opening reception on Saturday, July 7, from 7:00 - 9:00 p.m. This unique exhibition celebrates the unpredictability and beauty of art produced with expired photographic materials. 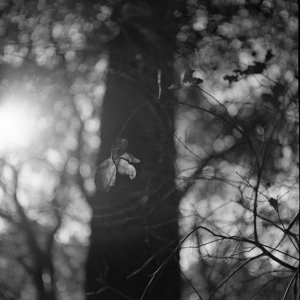 When it comes to using photographic film, many artists soon recognize that, notwithstanding their efforts to amass extensive experience and technical knowledge, the medium still demonstrates aspects of randomness that, more often than not, produce unexpected results. 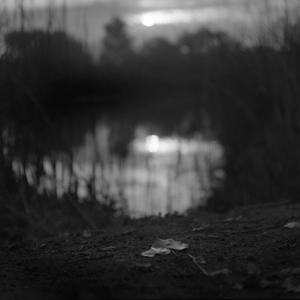 To some of those artists, the inherent element of unpredictability connected with the use of film represents a force of discord that they must try to tame and conquer, armed with precision tools, light readings, and the aid of long-lived techniques and practices. To many other artists, however, the uncertainty of film is cherished and celebrated and is perceived as a favorable characteristic of their art-making. Changeability of results is seen as a strength by these creators for they believe that beautiful, albeit unexpected, images can come from conditions that cannot be fully controlled. 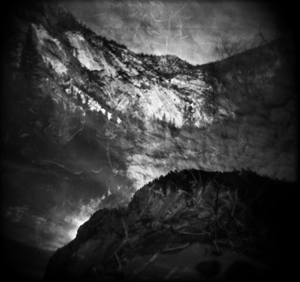 Given their predilection for media and creative methods that yield unplanned outcomes, these artists have frequently shown an interest in the use of expired photographic materials. 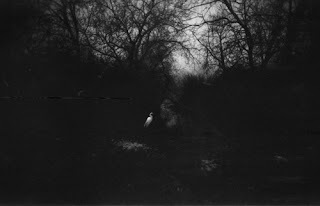 Expired photographic materials (film, paper, instant camera sheets) are excellent media for the curious artist who enjoys experimenting with unorthodox processes that can potentially capture truly unique photographs. The Revived With Light exhibition at the Bath House Cultural Center examines the strong appeal of degraded film and paper that are past their intended use-by date. Although expired photographic materials do not guarantee reliable results, artists explore their use because they can yield stunning surreal images not achievable with other methods. What to some photographers would seem like a deterrent (haze streaks, color shifts, larger grain, necessary exposure modifications) appears attractive and intriguing to the artists participating in this exhibition who see those characteristics not as deficiencies or constraints, but rather as an incomparable vehicle of personal expression. The juror for Revived With Light was Enrique Fernández Cervantes, Visual Arts Coordinator and Curator for the Bath House Cultural Center. 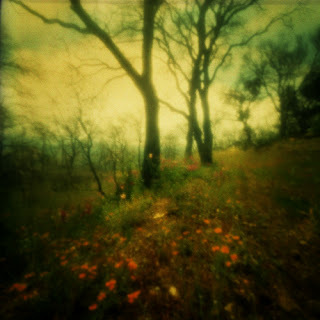 Made on Worldwide Pinhole Photography Day. 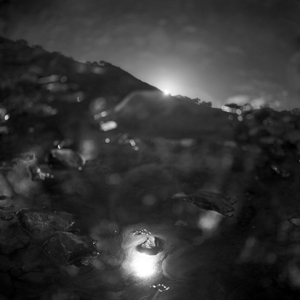 I'm delighted and honored that my photograph, "On the precipice of waking," is included in the exhibition Water at PhotoPlace Gallery. The exhibition runs from May 30 through June 23, 2018. PhotoPlace Gallery is located at 3 Park Street, Middlebury, VT, and can be reached by phone at 802-388-4500 . 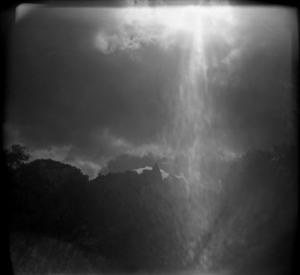 The juror for Water was fine art photographer, master printer, educator, and curator Ann M. Jastrab. 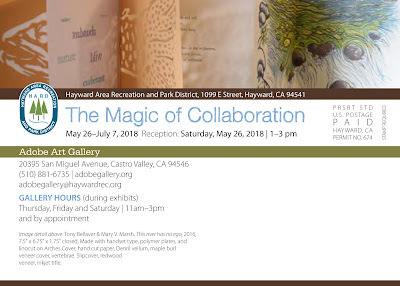 I'm honored and very pleased that four of my collaborative works with Al Brydon, from the series Tales From a Non-existent Land, are included in the exhibition The Magic of Collaboration at the Adobe Art Gallery. You can see one of them below. The exhibition runs from May 26 through July 7, 2018. 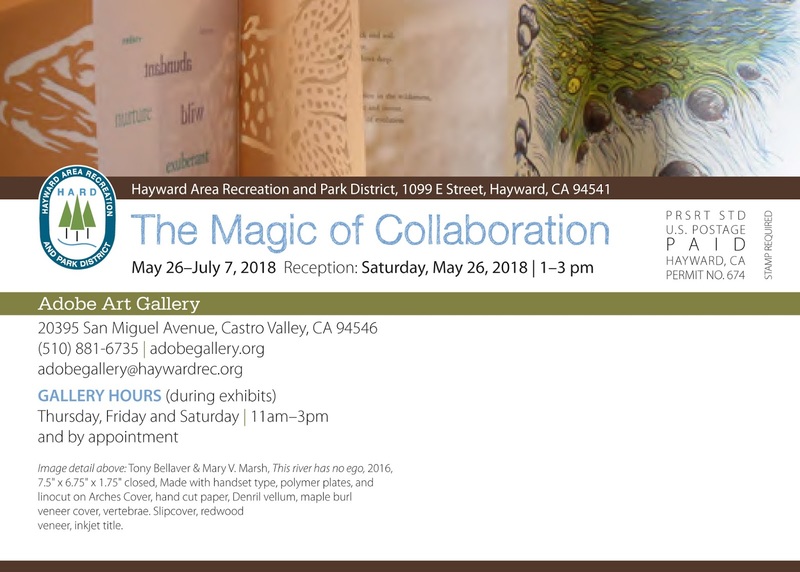 There will be an opening reception on Saturday, May 26, from 1:00 - 3:00 p.m. The Adobe Art Gallery is located at 20395 San Miguel Avenue, Castro Valley, CA and can be reached by phone at 510-881-6735. 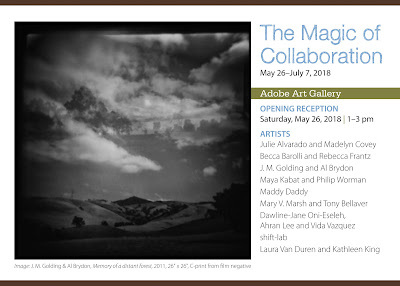 The Magic of Collaboration was curated by artist and Adobe Art Gallery director Leah Virsik. 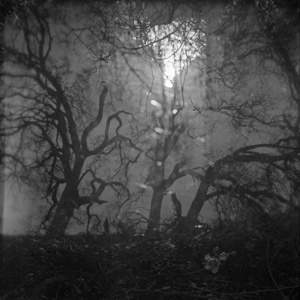 I'm delighted and proud that my photograph, "You know without having seen," from the series From destruction grows a garden of the soul, is included in the exhibition Secret Gardens at the Nave Gallery. The exhibition runs from May 4 through June 17, 2018. There will be a reception on Saturday, May 19, 2018, from 3:00 - 5:00 p.m. The Nave Gallery is located at 155 Powderhouse Road, Somerville, MA 02144. The juror for Secret Gardens was artist, curator, and ARTSomerville outreach director Tori Costa. 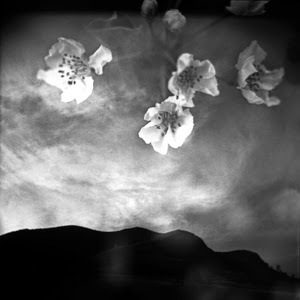 My photographs, We have today, (from the series, From destruction grows a garden of the soul), If you were here beside me, and These hills do not blow away are included in the Open Exhibition in issue #88 (April-May) of F-Stop Magazine (online). The exhibition includes a wide range of subject matter, style, and geographic location. You can view the entire exhibition here, and read an interview with the featured artist, book reviews, and exhibition news here. I'm pleased and honored that my photograph, A way out, a way in, received an Honorable Mention in the exhibition One at the New York Center for Photographic Arts. The gallery exhibition runs from April 3 - 14 at Jadite Gallery, 413 West 50th St., New York, NY. Honorable Mentions are included in the online gallery only - which is available now. There will be an opening reception on Thursday, April 5, from 6:00 - 8:00 p.m. The juror for One was Aline Smithson, , who is a fine art photographer, curator, and founder and editor of the top-rated photography blogzine Lenscratch. 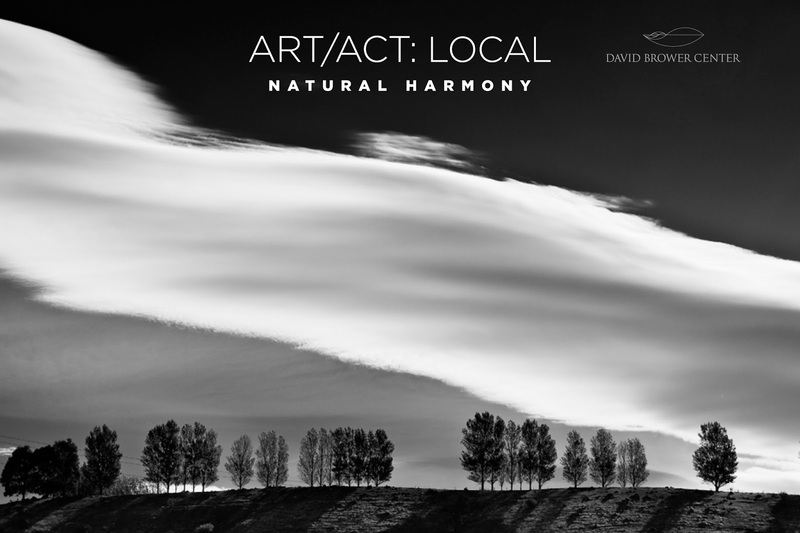 I'm honored and excited that my photograph, Night rolled gently, from the series Transitional landscapes, is included in the exhibition Art/Act: Local - Natural Harmony at the David Brower Center. The exhibition runs from March 2 through May 29, 2018. There will be an opening reception on Friday, March 2, from 6:00 - 8:00 p.m.; free tickets are available at the reception's Eventbrite page. 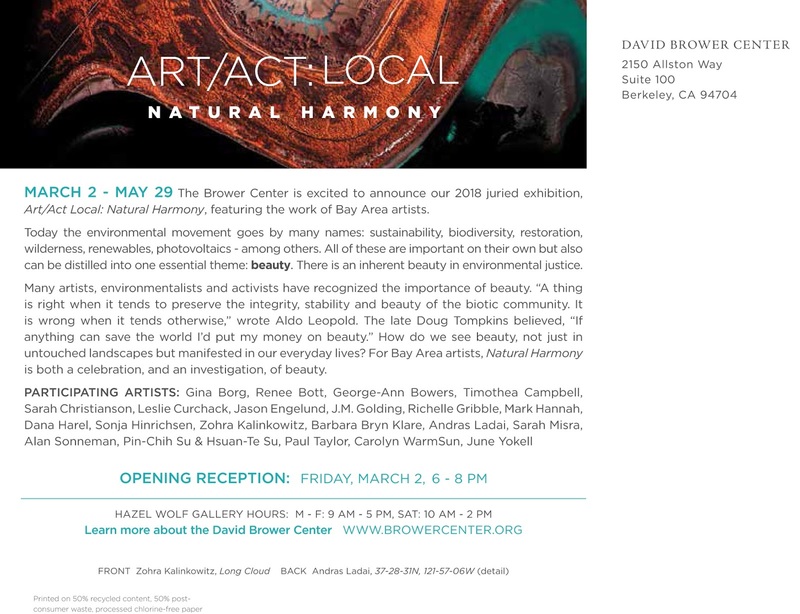 The David Brower Center is located at 2150 Allston Way, Berkeley, CA 94704, and can be reached by phone at 510-809-0900. I'm happy and honored that my photograph, You are beyond all words, from the series From destruction grows a garden of the soul, is included in the exhibition Flora at Rankin Arts Photography Center. The exhibition runs from March 2 through March 30, 2018, with an opening reception on Friday, March 2, at 6:00 p.m. The Rankin Arts Photography Center, a unit of Columbus State University is located at 1004 Broadway, Columbus, GA 31901, and contact person Kenny Gray can be reached by phone at 706-507-8366. The juror for Flora was Paula Tognarelli, who is Executive Director and Curator of the Griffin Museum of Photography. I'm proud and delighted that two of my photographs from the series Where you are appear in Diffusion IX, "an exquisite survey of contemporary avant-garde photography." Curated by Blue Mitchell and Liz Kale, the volume includes nine chapters, each reflecting a common theme among the photographs, and an epilogue in which artists reflect on their individual processes, themes, and passion for their craft. Diffusion IX was published by One Twelve Publishing and is available from Big Cartel. 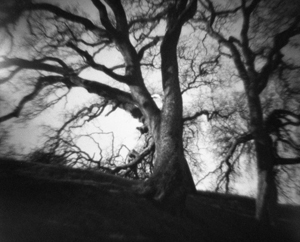 My photograph, The land remembers, the land heals (from the series From destruction grows a garden of the soul) is included in the exhibition Seeing Red, at Gray Loft Gallery, located at 2889 Ford Street, third floor, Oakland CA 94601. The exhibition runs from February 9 through Friday, March 9, 2018. There will be an opening reception Friday, February 9, from 6:00 - 9:00 p.m., and a closing reception on Friday, March 9, from 6:00 - 9:00 p.m. 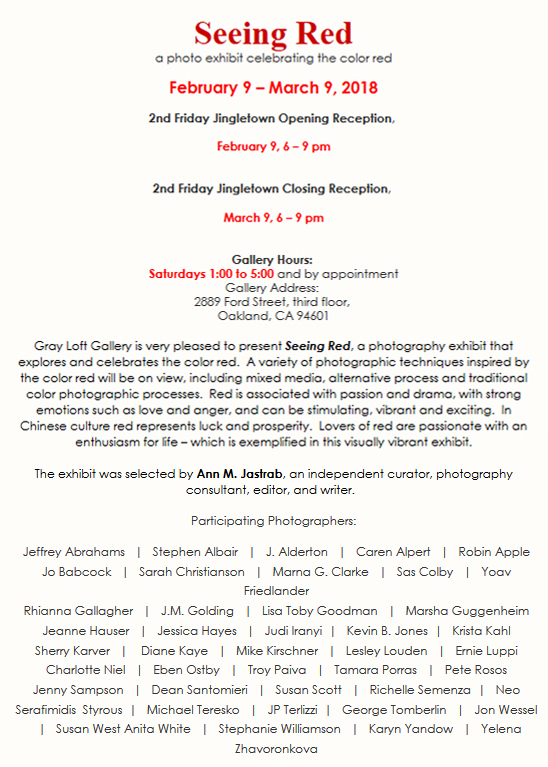 The juror for Seeing Red was fine art photographer, master printer, educator, and curator Ann M. Jastrab. I'm honored and delighted to have received First Prize in the 2017 Holga Week competition for my photograph, "Stop right here." 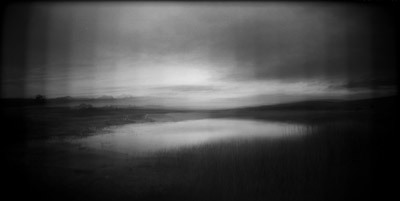 Holga Week is a contest for photographs made with a Holga camera during one specific week - in this case, July 23 - 27, 2017. You can see the official announcement here, and view the complete gallery of all the photographs entered here. My untitled photograph (from the series, Before there were words) is included in the 13th National Competition exhibition (one of 30, from 780 submitted!) at Fotofoto Gallery. The exhibition runs from January 24 through March 3, 2018. Fotofoto gallery is located at 14 West Carver Street, Huntington, NY 11743, and can be reached by phone at 631-549-0448. There will be an opening reception on Saturday, January 27, 2018, from 5:00 - 7:00 p.m. 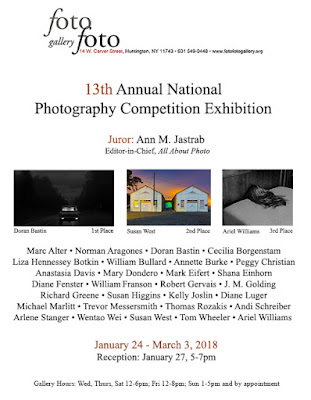 The juror for the 13th National Competition was fine art photographer, master printer, educator, and curator Ann M. Jastrab.